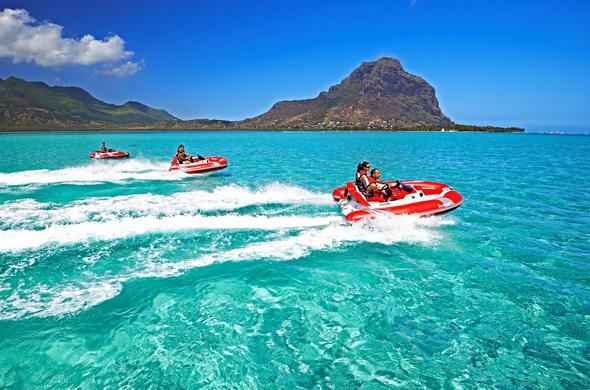 Whether you're looking for a romantic hide-a-way in Mauritius, a fun beach resort for the kids in Zanzibar, or a luxury beach villa in Mozambique, you have arrived at the perfect destination. 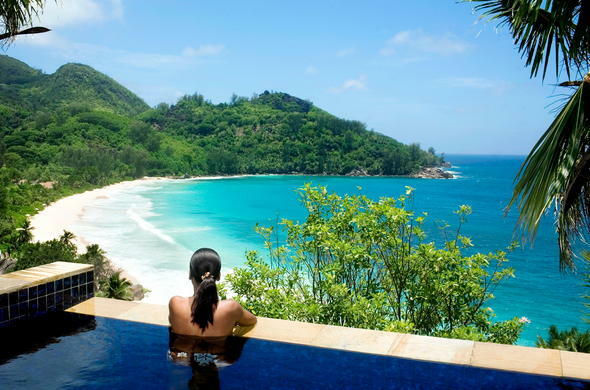 Discover some of the best Indian Ocean Island Resorts with Siyabona Africa. Designed to whet your appetite for romance, rejuvenation & relaxation you're guaranteed to fall in love with these beautiful islands. Romantic honeymoon destinations are varied and that's why Siyabona Africa provides enough options to suit every taste. Already married? Have a second honeymoon. 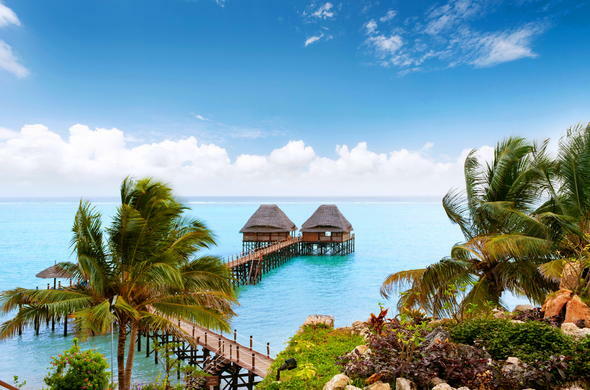 You can always start with Zanzibar Spice Islands. Closer to the equator means closer to the sun - a symbol of life and fertility. Combine your Island Honeymoon with a Romantic African safari. 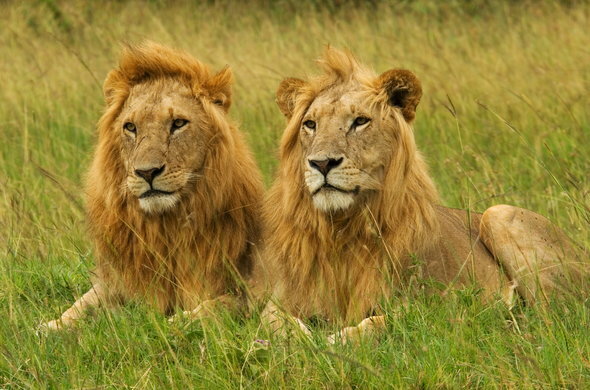 See African honeymoon safari and wedding options.